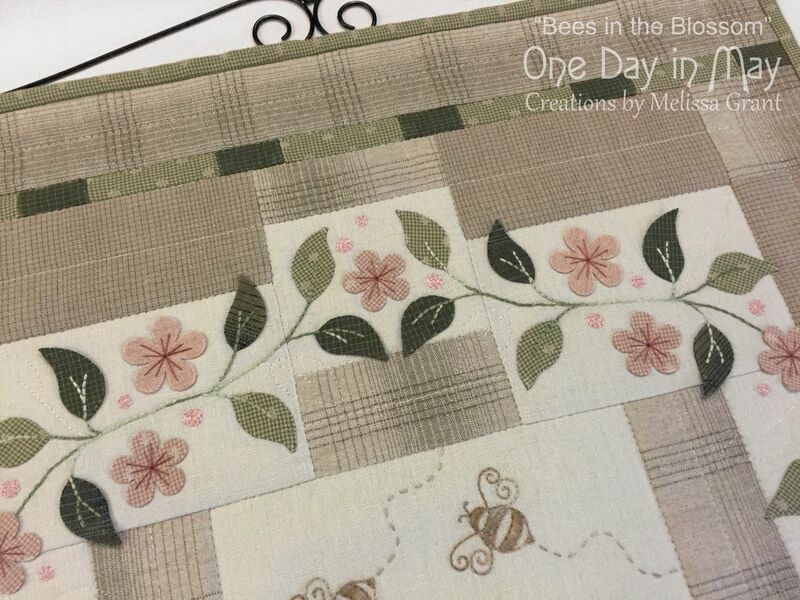 About three years ago, I met a little bee. He was busy and content, flitting around the violets. 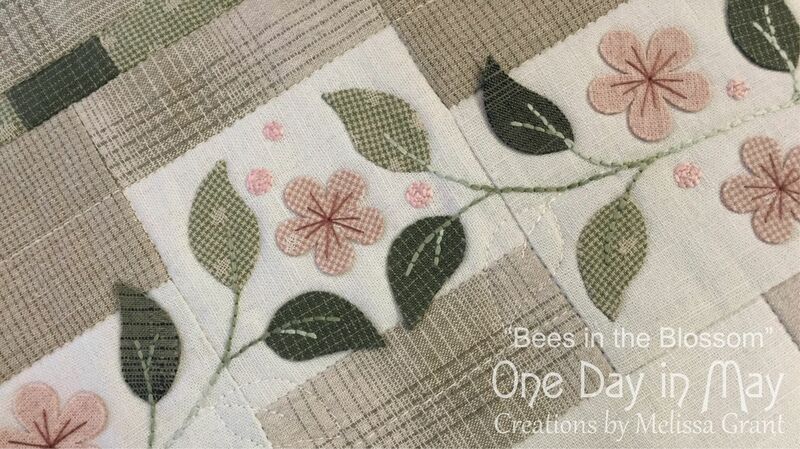 Not too long after, I was stitching Row 5 of “Hannah’s Garden” and I saw him again… right there between the leaves with three of his friends. I thought I’d seen the last of him… almost 2 years had passed since our last encounter. Then, quite unexpectedly, there he was… this time in a group of five. He said he didn’t have time to chat. Spring has sprung you see and there’s too much work to do. The blossom has bloomed. 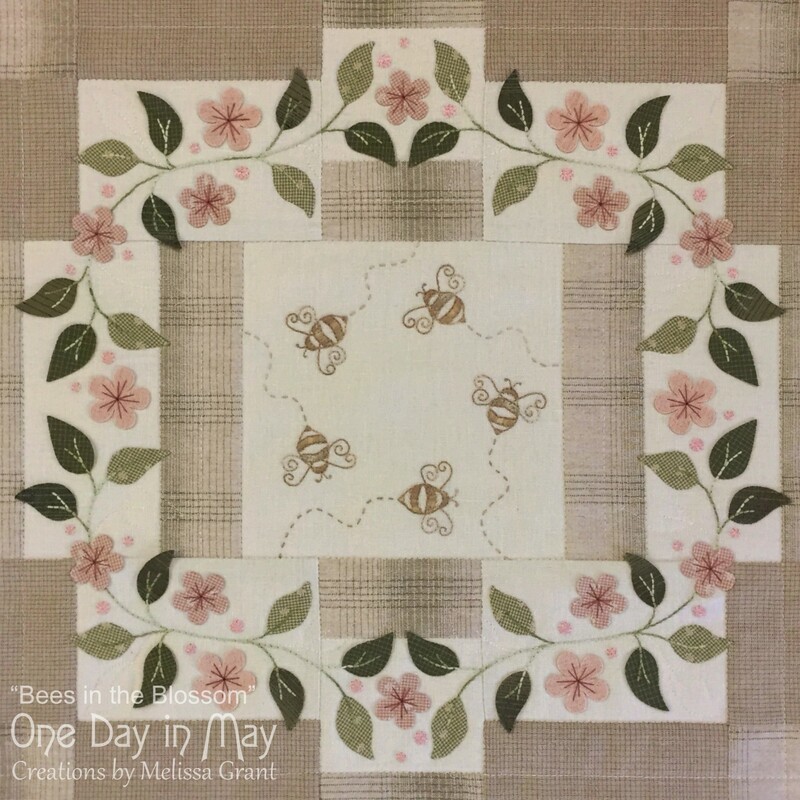 My latest design, “Bees in the Blossom”, is a small decorative piece featuring a dimensional, blossom filled wreath, simple patchwork and my five embroidered bees. 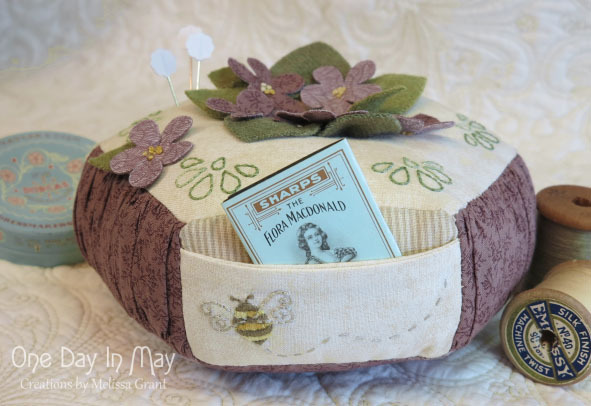 I chose the soft palette of yarn dyed fabrics for this project. Small prints, tone on tone fabrics, or linens would also give a soft look. 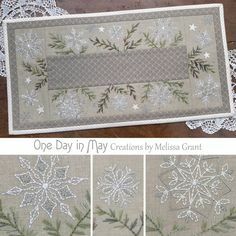 The wreath of leaves and blossom is created with needleturn applique, semi-detached applique and embroidery. 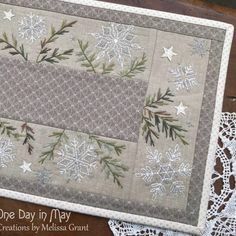 It sits over a simply pieced background that is lightly quilted. Rows of soft green and beige border the top and bottom to complete the project. 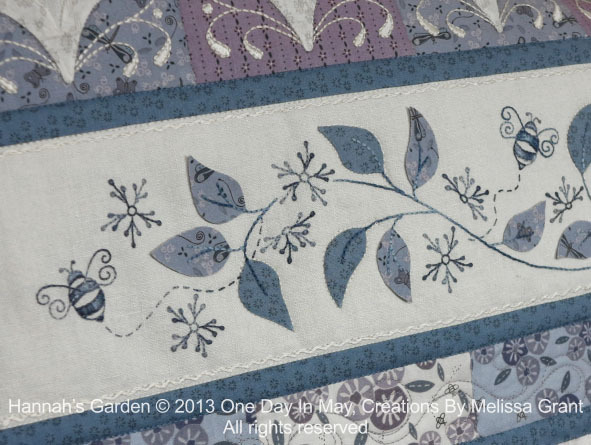 Semi-detached applique is a wonderful way to add dimension to a project. 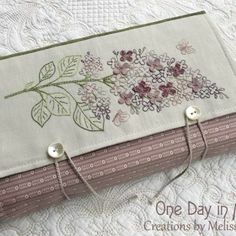 Double-sided fabric leaves and blossom are partly attached with embroidery, allowing them to sit up from the background and cast a small shadow. 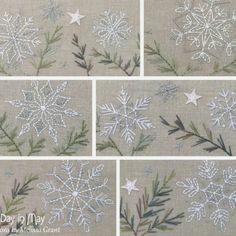 This simple technique adds depth and texture to your needlework. 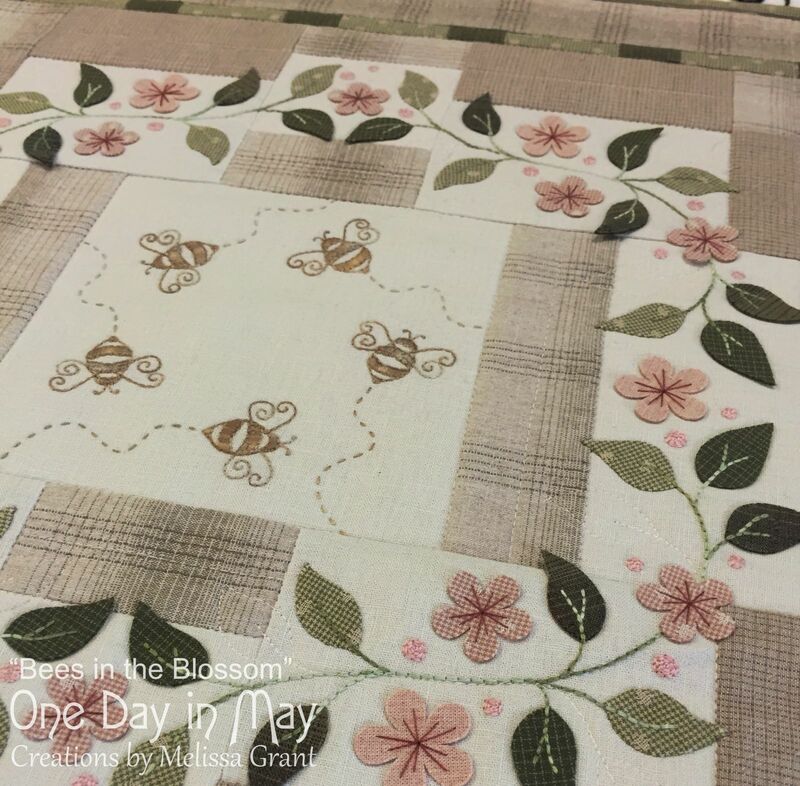 More photos and details of “Bees in the Blossom” can be found here. 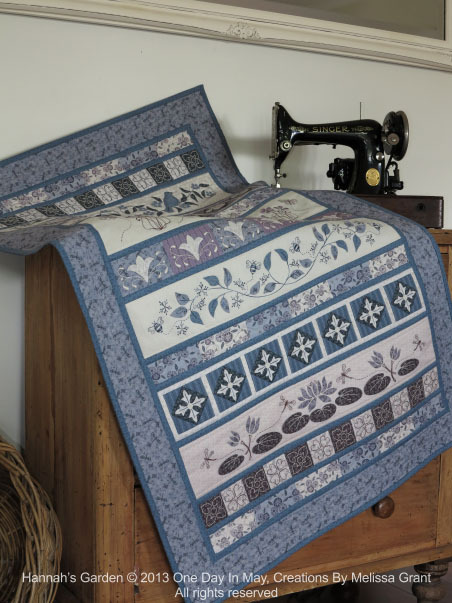 Kits in the same fabrics as pictured will soon be available from Patchwork Passion. I’ve enjoyed seeing my little friend. I wonder if we’ll meet again. 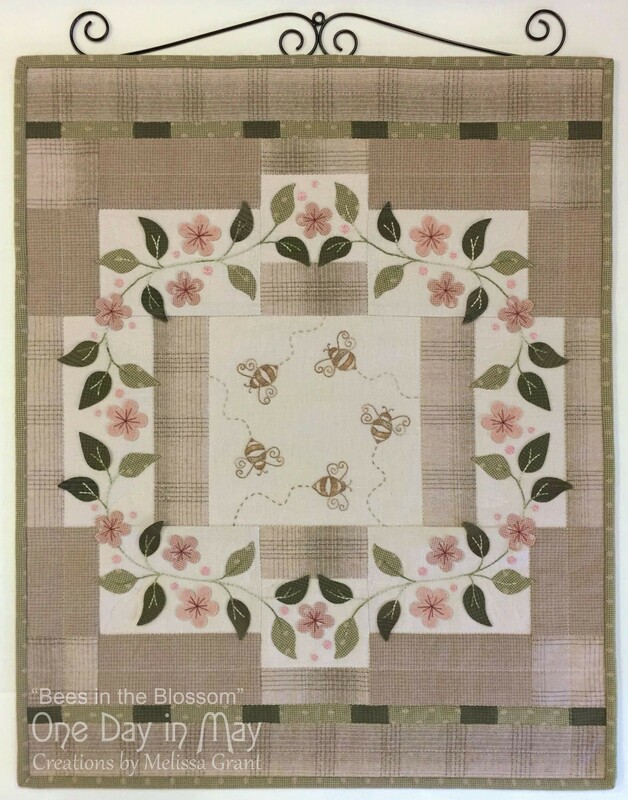 an exquisite design in beautiful subtle colors combined with the lovely dimensional flowers.